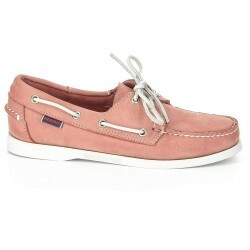 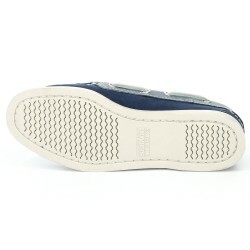 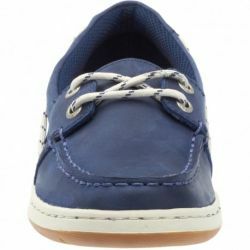 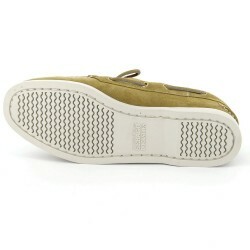 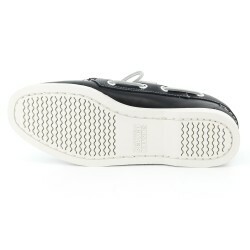 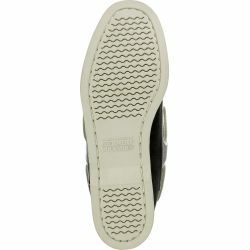 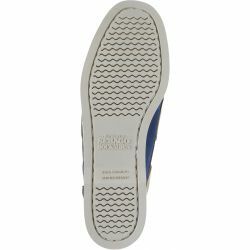 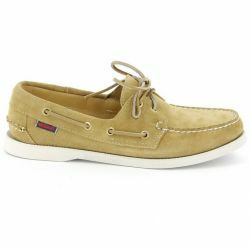 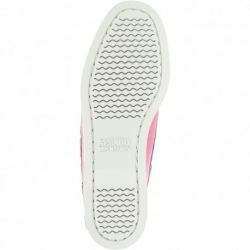 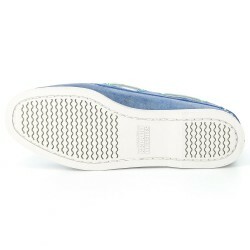 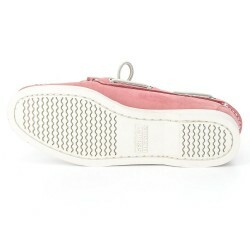 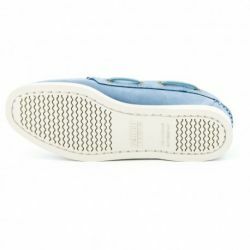 The original Sebago Docksides, handmade with three colors and a white sole. 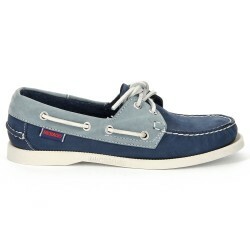 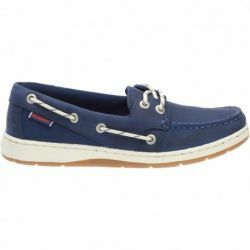 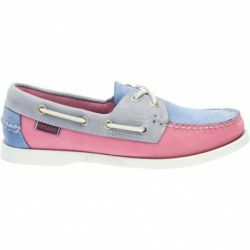 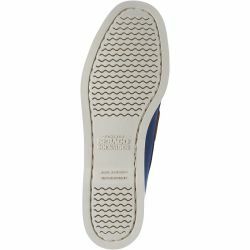 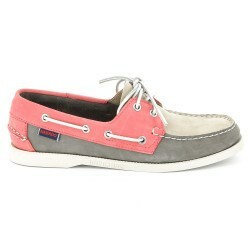 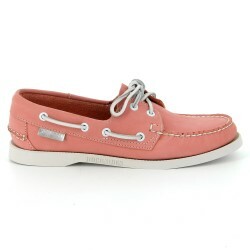 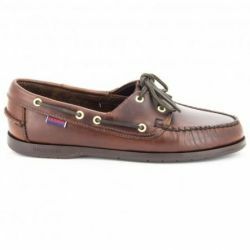 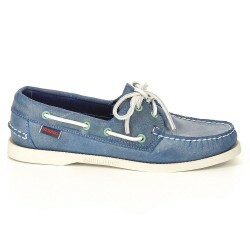 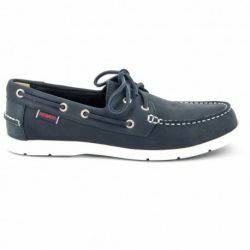 The Spinnaker: the iconic boat shoe for men. 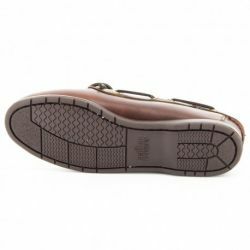 The authentic loafer production method gives a unique fit!